What type of event are you interested in? 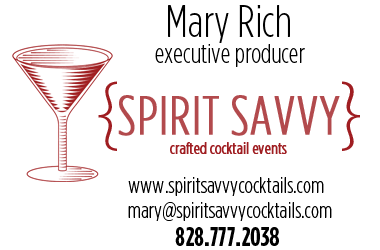 Thank you for contacting Spirit Savvy. A representative will get back to you shortly. Have a wonderful day.